A communion anthem that pays honor to those who have partaken before us and expresses gratitude for those sharing the Holy moment in the present. 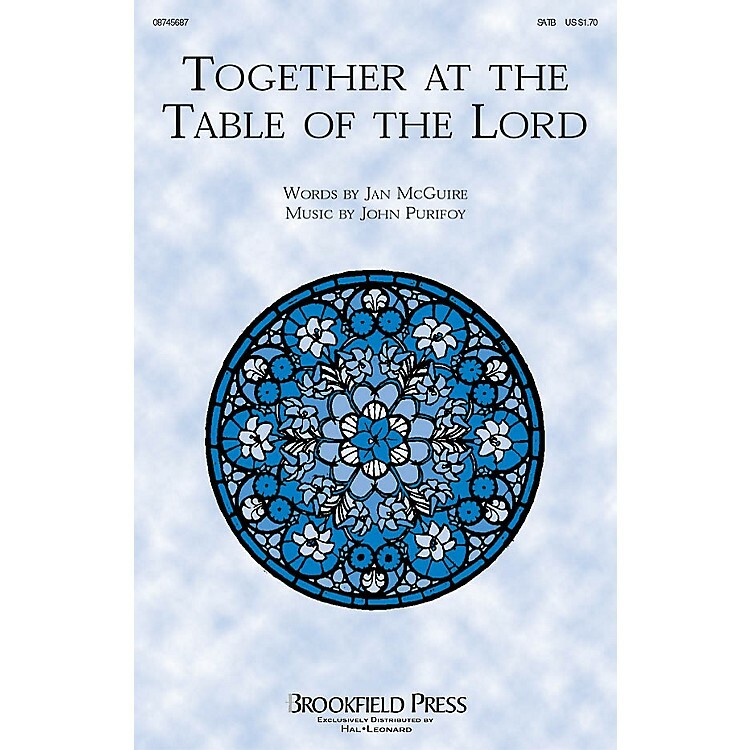 From the team of Jan McGuire and John Purifoy, this anthem features a moving eighth-note triplet accompaniment and an optional C instrument obbligato.Available separately: SATB and SAB. Performance Time: Approx. 3:10.